With more and more brands jumping on board sponsor female sports teams/events and publishers getting Head of Women's Sport in place (bravo GiveMeSport and The Telegraph), female sports is a fashionable place to be! This sort of exposure will hopefully generate wider interest in the great things women are doing across the sporting landscape which will, in turn, inspire young girls and women into getting more into any sort of sports or activities, be that team or individual! 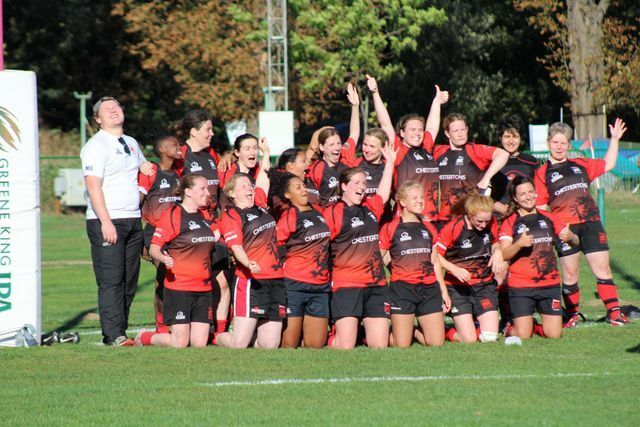 As the club captain of a women's rugby team, I can say first hand that more talk about women's sport is increasing participation; our squad has grown by 40% this season and all evidence points to the same next season also. Bring it on!